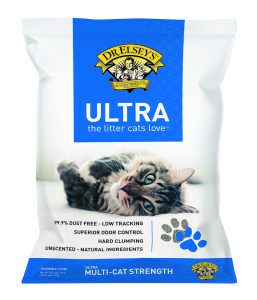 Dr. Elsey’s is the maker of 99.9% dust free Precious Cat scoop-able litters, Cat Attract Litter & CleanProtein food for cats. 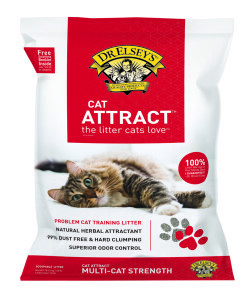 These litters feature the texture, particle size and “paw feel” to create the ideal litter box environment for your cats. 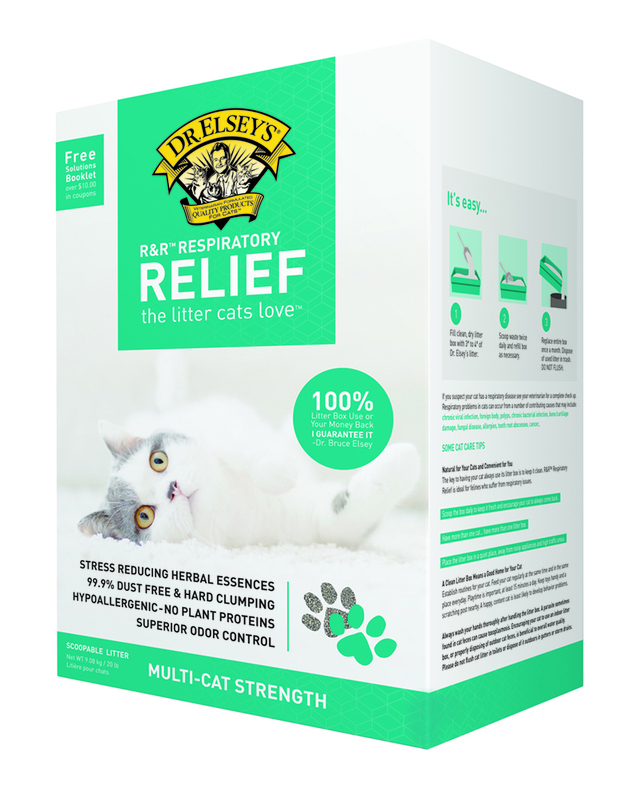 Dr. Elsey’s NEW high protein food naturally optimize appetite & body weight with simple, quality ingredients. 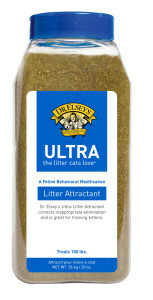 Quality nutrition and proper litter box care will keep your cat content and happy. 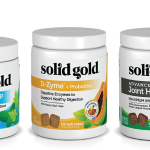 Free of grains, fillers, byproduct, artificial flavors, colors & preservatives. 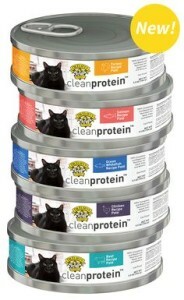 5 formulas- Beef, Salmon, Chicken, Turkey & Whitefish. Cans- 5.0 oz. 24-case. 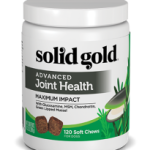 Ask for Dr. Elsey’s Quality Products for Pets at your favorite Northland Retailer. 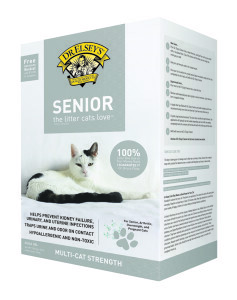 Learn more about Dr. Elsey’s.